I've tried a lot of stuff to control excessive gas with little success. Gas and Bloating by Gaia Herbs however seems to be working quite well. 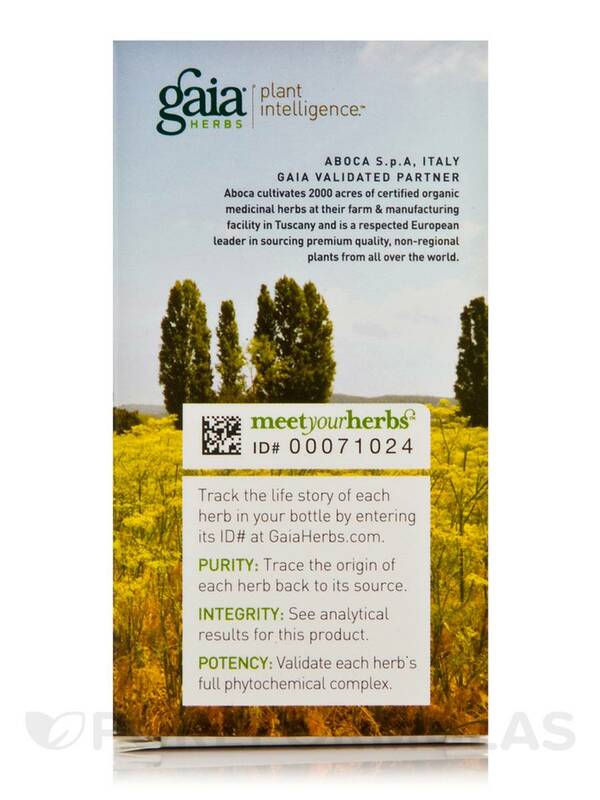 Gas and Boating by Gaia Herbs didn't work at all. 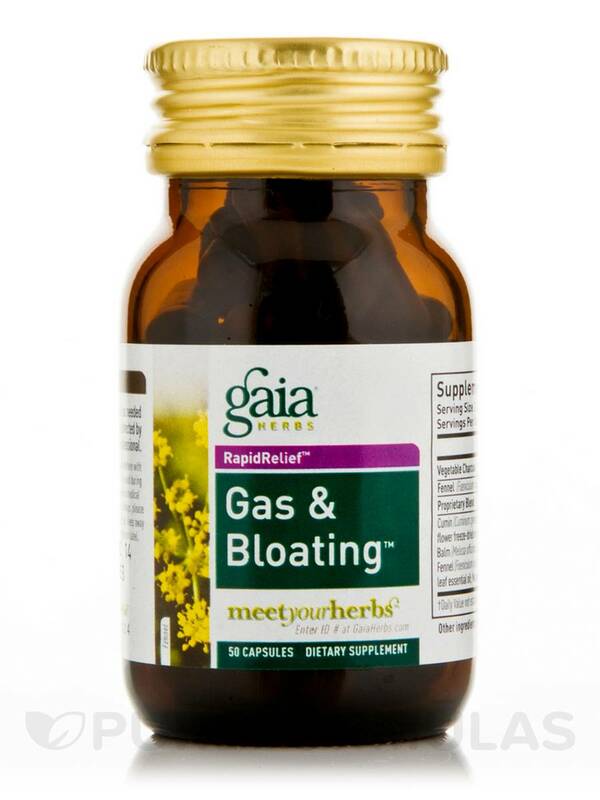 Gas and Bloating 50 Capsules from Gaia® Herbs may help manage symptoms of gas‚ bloating and feeling of heaviness. The RapidRelief™ technology in the dietary supplement may help maintain optimal digestion process by providing the body with right digestive support. Researchers claim that digestive health could play a crucial role in nutrient assimilation and absorption‚ which may be critical for overall wellness and vitality. This dietary supplement from Gaia® Herbs may help relieve symptoms of gas‚ bloating and heaviness to possibly promote digestive health. 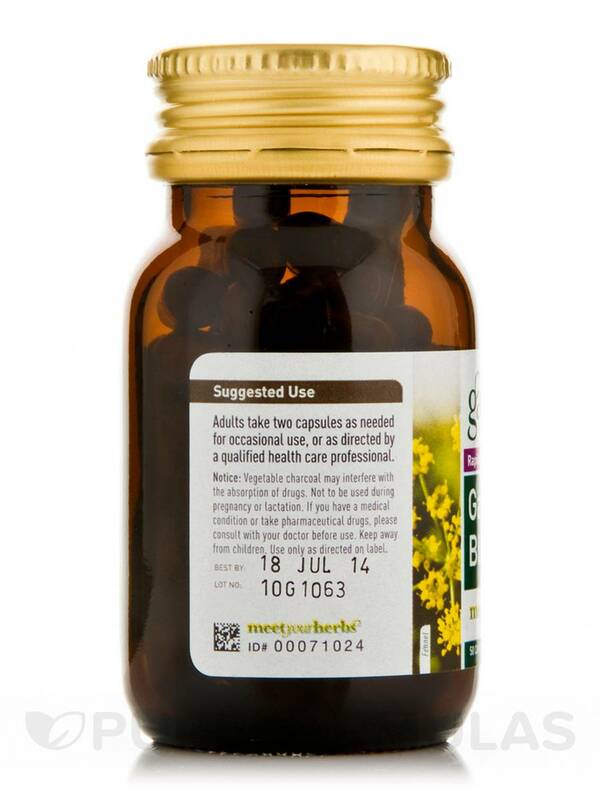 Research reveals that Gas and Bloating capsules from Gaia® Herbs contain natural vegetable charcoal and Fennel seeds. These ingredients may aid in the absorption and removal of gas from the body. Studies also indicate this supplement also contains a comprehensive blend that may improve digestive health and function. 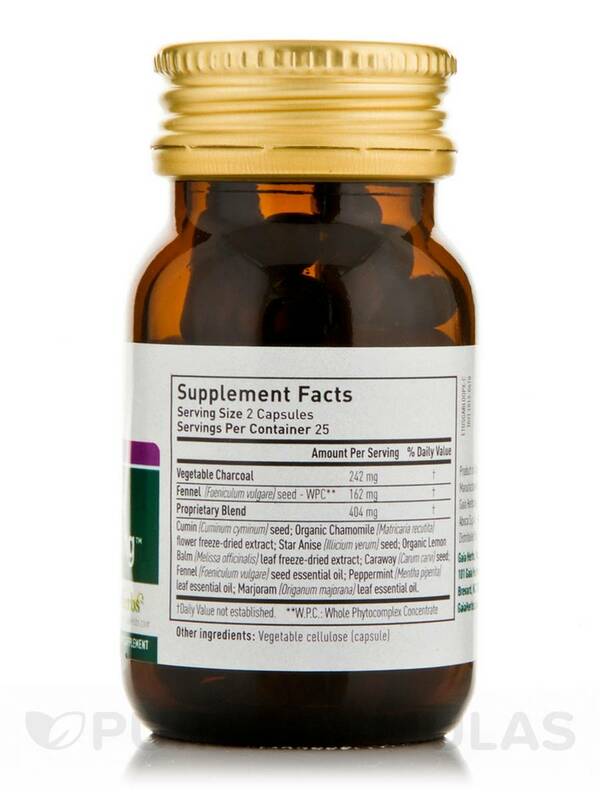 The dietary supplement capsules may also provide natural relief to the intestine for optimal gastrointestinal health. 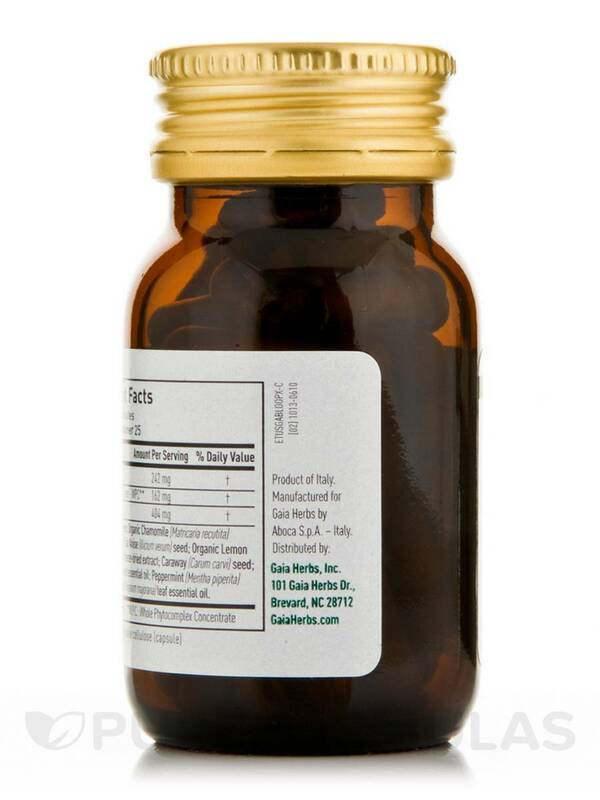 People believe that the Gas and Bloating capsules could be relied on after a heavy meal or even a regular meal. Opt to buy Gas and Bloating 50 Capsules from Gaia® Herbs to help deliver effective digestive results that support an active life. carvi) seed; Fennel (Foeniculum vulgare) seed essential oil; Peppermint (Mentha piperita) leaf essential oil; Marjram (Origanum marjorana) leaf essential oil. Other ingredients: Capsule (vegetable cellulose). Adults take two capsules as needed for occasional use‚ or as directed by a qualified health care professional. Notice: Vegetable charcoal may interfere with the absorption of drugs. Smells and didn't work at all. Total waste of money! These really help with gas naturally!